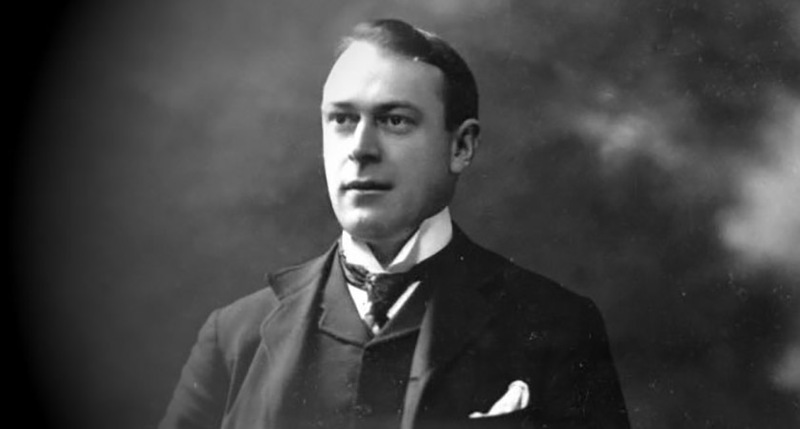 THOMAS Andrews, the Irish architect who became the principal designer for the infamous RMS Titanic, was born on February 7, 1873. Andrews, or ‘Tommie’ as he was known, was born in Co. Down and went on to have a successful career in naval architecture before he died on his ship’s ill-fated last voyage. Thomas Andrews was born at Ardara House, Co. Down on February 7, 1873 to Eliza Pirrie and Thomas Andrews Sr – a member of the Privy Council of Ireland. His younger brother James became the Lord Chief Justice of Northern Ireland, while his elder brother John went on to become only the country’s second Prime Minister in its history. After leaving school aged 16, Thomas became an apprentice under his uncle, the Viscount Pirrie – a famed Irish shipbuilder and businessman. Andrews rose through the ranks of his uncle’s company Harland and Wolff and became managing director at the age of just 28. He had become a popular figure in the company amongst the shipyard’s employees and was praised for his hardworking nature and unique designs. In 1907 the White Star Line decided to create a class of luxury superliners, and Harland and Wolff were chosen to make them. In the late 1890s Andrews headed the repair department, and he was subsequently involved in the construction of numerous vessels, including RMS Oceanic and RMS Baltic. The Baltic and the Oceanic were both at separate times the largest ships in the world, while Andrews also designed Titanic’s sister ship, RMS Olympic. A young Andrews was already building an impressive repertoire. Andrews made a point of sailing with a team of mechanics on the maiden voyages of the Adriatic, Oceanic and Olympic, and RMS Titanic would be no different. 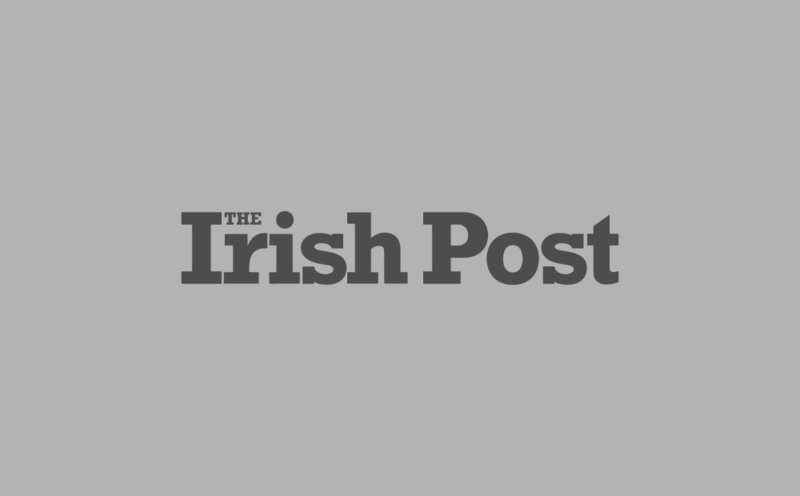 The 38-year-old executive left his wife and daughter in Belfast to sail on the liner’s maiden voyage to Southampton and then on to America. At sea, Andrews spent most of Titanic’s voyage making notes on things to improve about the ship. When it struck an iceberg on the night of April 14, 1912, Andrews was in his cabin poring over the ship’s blueprints. In the 1997 blockbuster Titanic, Andrews, played by Victor Garber, is the first to declare that the ship will sink after its collision – and reality was little different. Andrews barely noticed the collision from his cabin and was unaware of any problem until Captain Edward J. Smith sent a message requesting his immediate presence on the bridge. 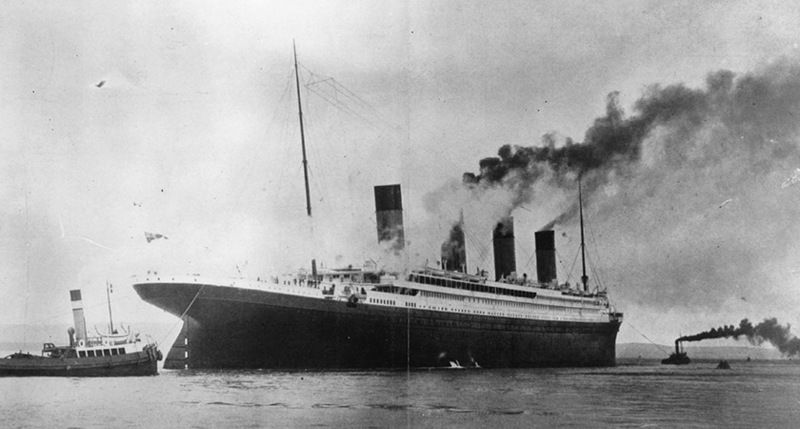 After comparing blueprints of the ship with the damage done by the iceberg, Andrews predicted immediately that the ship would sink in less than two hours. He was right. Andrews’ prediction of the Titanic’s fate undoubtedly saved an unknown number of lives as passengers were able to board lifeboats early. He immediately went from cabin to cabin, urging women and children to get aboard lifeboats, knowing full well there were not enough to accommodate all of them. He was last seen in the first-class smoking room staring at a naval panting, Plymouth Harbour, his life jacket lying on a nearby table. Newspaper accounts of the disaster labelled Andrews a hero. 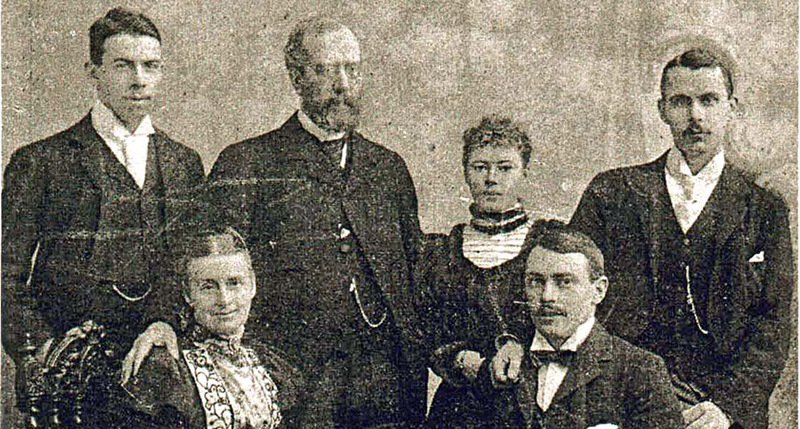 Mary Sloan, whom Andrews helped enter a lifeboat, later wrote in a letter: "Mr Andrews gave up his life to save the women and children of the Titanic. He is a true hero." A short biography was produced within a year at the request of Sir Horace Plunkett, a member of Parliament, who felt that Andrews' life was worthy of being memorialised. Today, the SS Nomadic, which Andrews designed, survives on display in Belfast in his honour.